Welcome to the new Kuro! - Kuro - Tsismis Pa More! 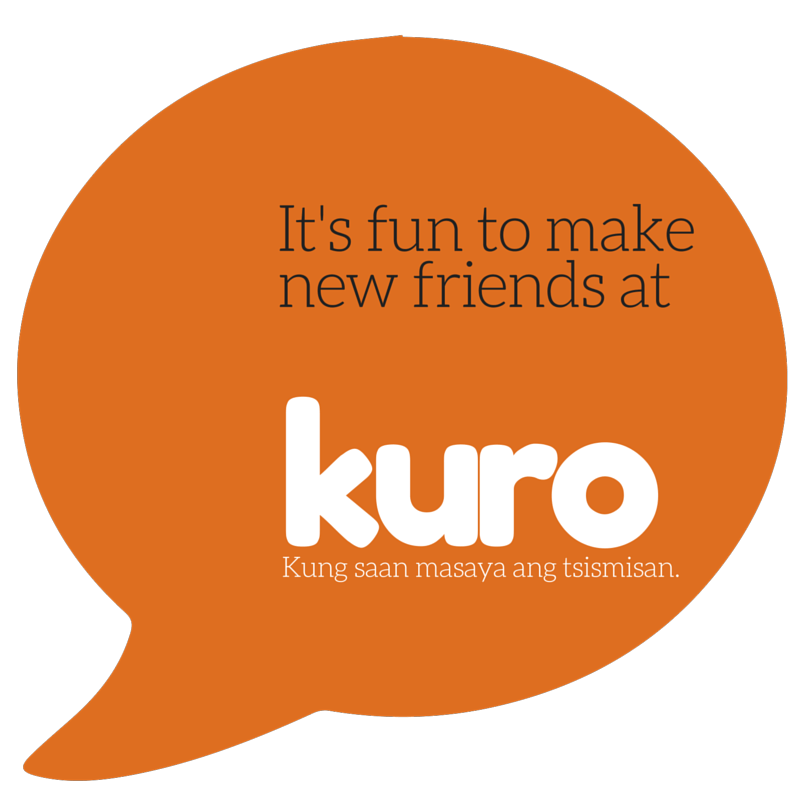 Kuro is an online Filipino community hosted by BNS Hosting. It all happened sometime in July of 2001 when I started working with Bitstop Network Services (BNS) and took on a project to create an online community highlighting our hosting service. What started out as a small group of friends later grew into a community of a few hundreds, mostly Filipinos from overseas. That's how Kuro was born. Wonder where the name Kuro came from? It's from the Tagalog word kuru-kuro, which means opinion in English . Here in Kuro, we like to discuss movies, our favorite TV shows, showbiz "tsismis," relationships, parenting, gardening, religion, politics, and other interesting topics. Just about anything under the sun! If you can't find that topic, just give us a shout and we'll add that topic for you. In the recent reboot of Kuro, we've made the site even better—now, you can access it on any device (looks good, too!) and the user interface is just waaaaay too cool and stuffed with all the goodies of a modern discussion board. The bottomline: awesome user experience! So, what are you waiting for? Sign up now and join the fun! After signing up, introduce yourself to the community and start making friends!